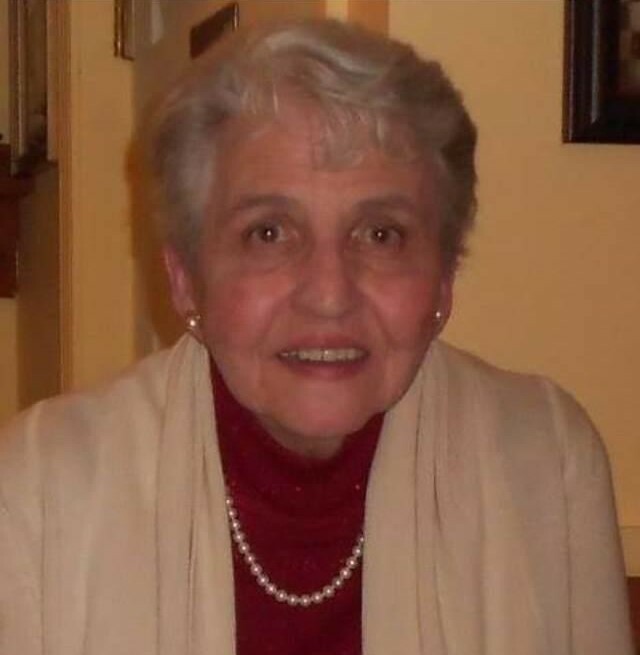 HOLDEN, Elizabeth H. “Betty”, (Whalley), 85, of Colonial Way, West Warwick, passed away Monday evening, April 1, 2019 at Fatima Hospital, North Providence. She was the wife of Robert F. Holden, they had been married for sixty four years. Born in Pawtucket, she was the daughter of the late John E. and Irene (Limner) Whalley. 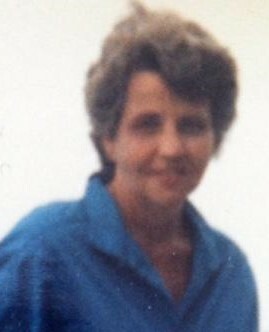 She was a resident of West Warwick since 1965. Mrs. Holden was a Licensed Practical Nurse at Kent Hospital for twenty three years before retiring in 1996. She was a graduate of St. Mary Academy, Bay View, and the former Holy Ghost Hospital Nursing School in Cambridge, MA. She was a former member of the Pawtuxet Valley Chorus and the Coventry Players. Besides her husband she is survived by three sons, Robert F. Holden of Springfield, VA, Stephen F. Holden of Coventry and John E. Holden of Astoria, New York; a daughter, Christina Holden-Shea of Charlestown and nine grandchildren. She was the sister of the late John E. Whalley and Madelyn Moran.